This is the El Cerrito Democratic Club’s annual dinner. 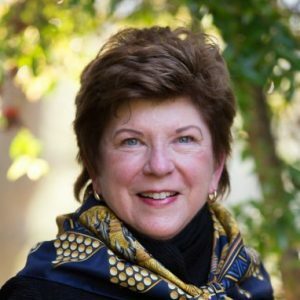 Come network with local Democrats and meet gubernatorial candidate and former state superintendent of public instruction Delaine Eastin! The menu will be delicious Thai chicken, vegetarian, and rice from LAARB with salads, sides, and desserts from ECDC. Tickets are $25 each. For more information, contact Mollie Hazen at mollie.hazen@gmail.com. Open this post on your desktop browser and click here to buy tickets!